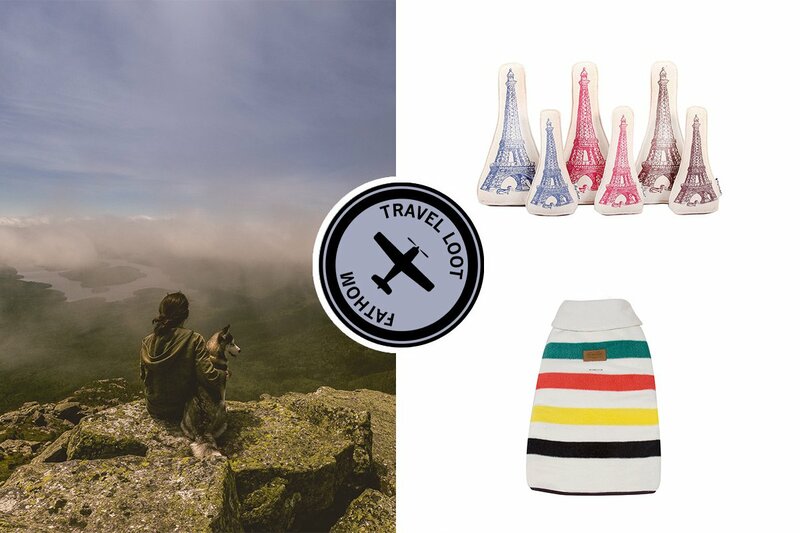 Clockwise from top left: Photo by Vladmimir Kudinov / Unspash; courtesy of Harry Barker; courtesy of Pendleton. Your pup is as much a part of your household as anyone else, so leaving Hopper home from the family vacation would be a total bummer for everyone. Airlines and hotels are making it easier and easier for the whole pack to travel together — with everything from specially designed pet cabins to yappy hours. While these efforts may seem like a bit much, we can't help but appreciate that they're inspiring a whole new breed of travel accessories that are eco-friendly, nicely designed, and help your pal feel comfortable on the road. 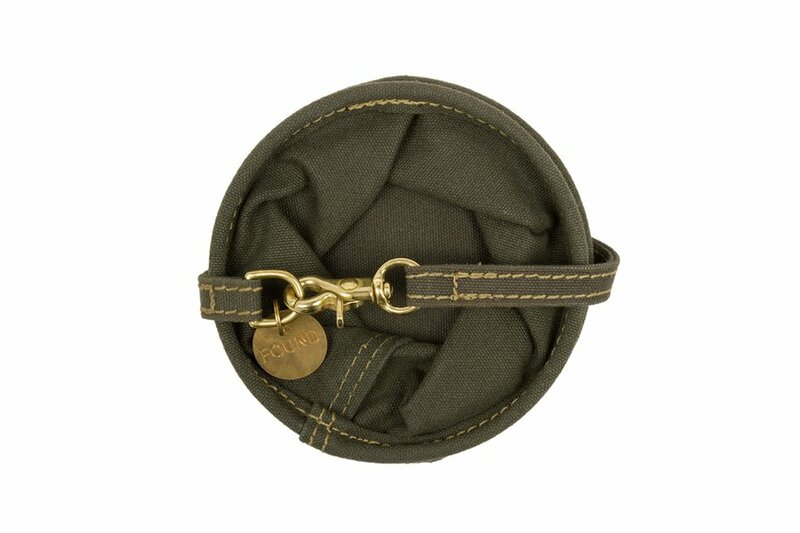 Finally, a stylish carrying case that won't embarass the pup. 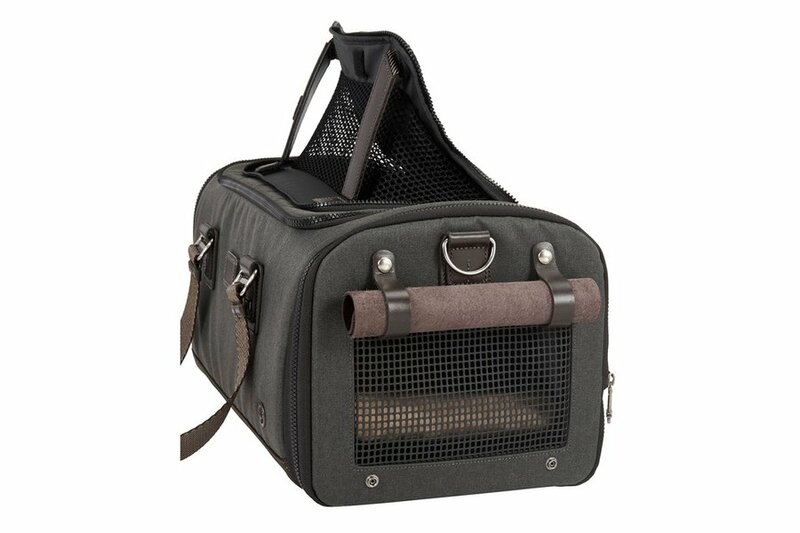 A plush removable lining ensures an enjoyable ride, and a detachable shoulder strap cleverly doubles as a leash. 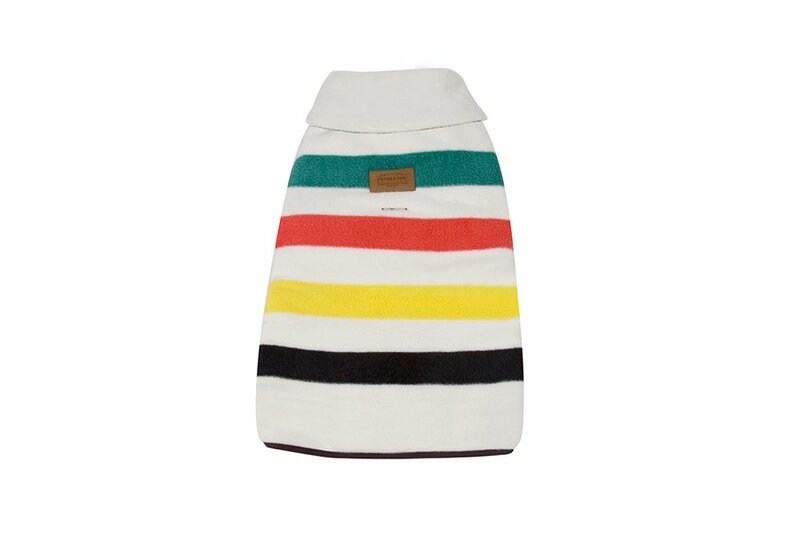 A cute polar fleece backed with quilted cotton to keep your pal warm on cold expeditions. 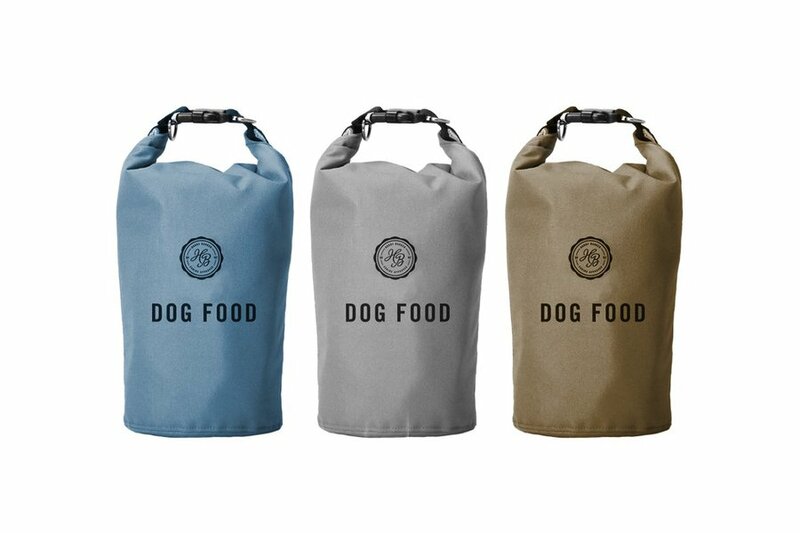 Ditch the Ziplock baggies for a reliable, waterproof bag that stores up to 12 cups of dog food. Keep thirst at bay while far from home with a coated canvas bowl inspired by military buckets. 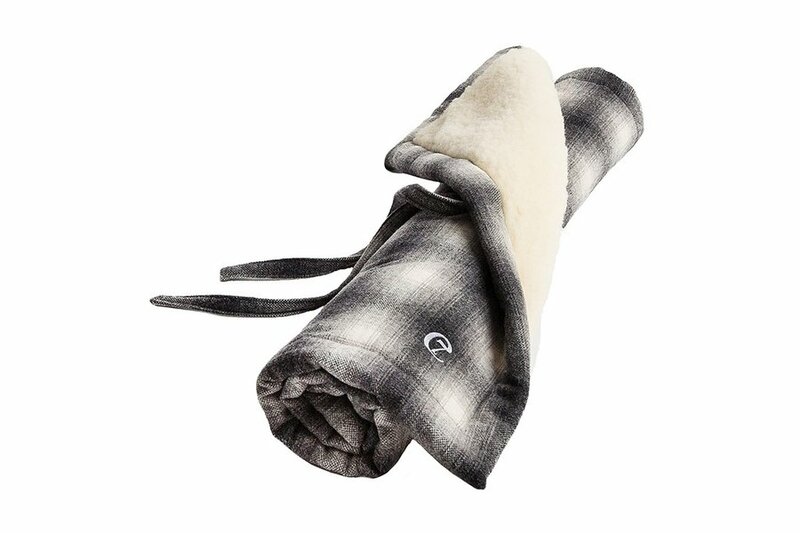 For a good night's sleep wherever you land, pack this luxurious tartan grey travel mat lined in sheep's wool. 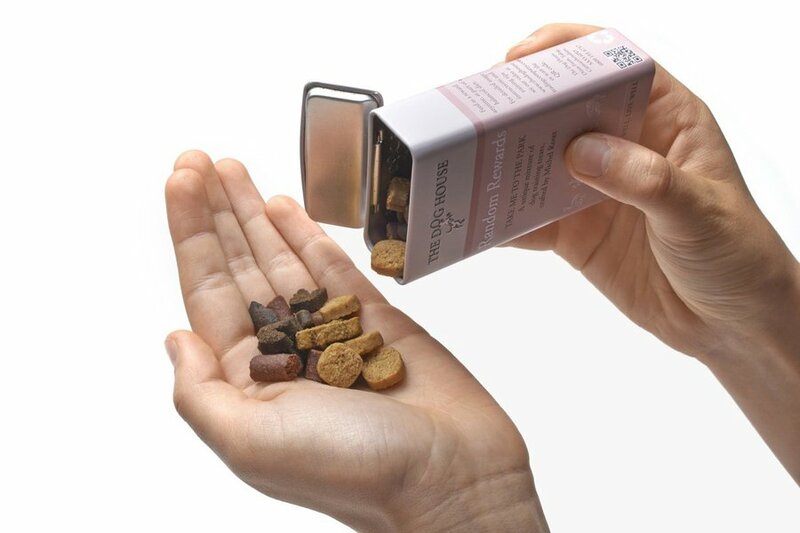 The pocket-sized travel tin makes it easy to reward good behavior on the go. 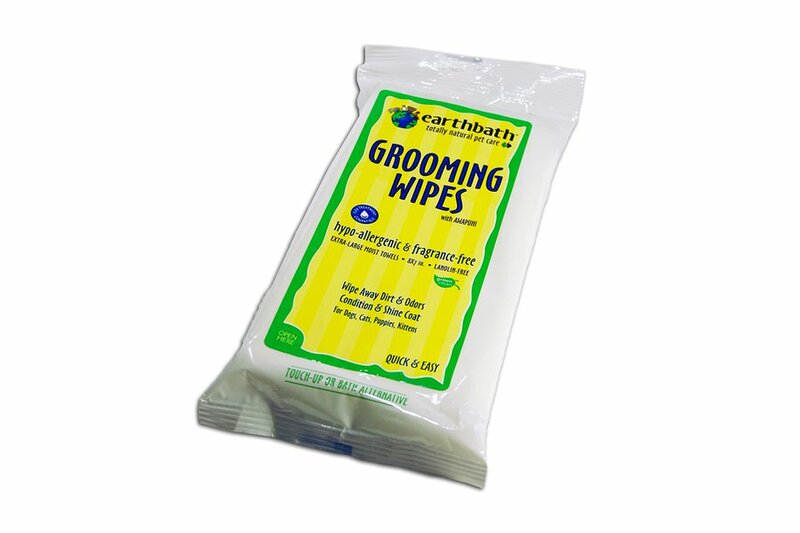 All-natural cleansing wipes with antioxidant-rich green tea leaf extract are great for freshening up after a long flight or a tumble through the woods. 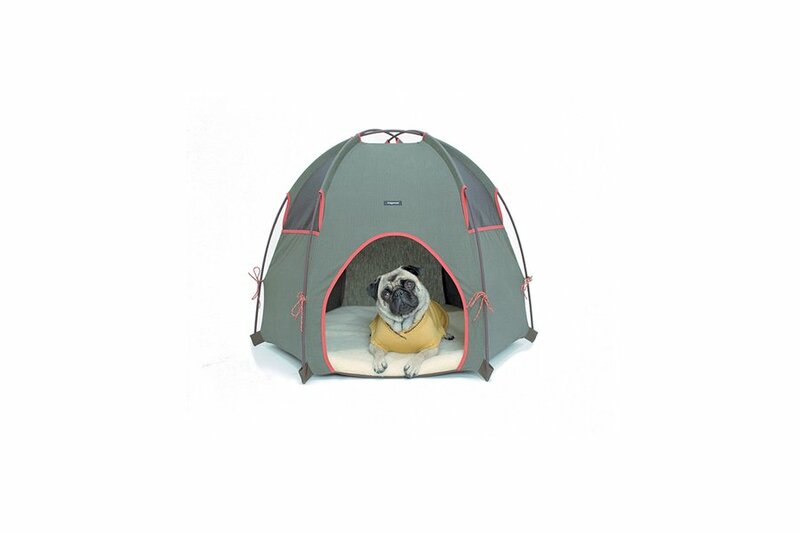 For the wilderness pup, an individually sized portable tent made from heavy-gauge nylon. 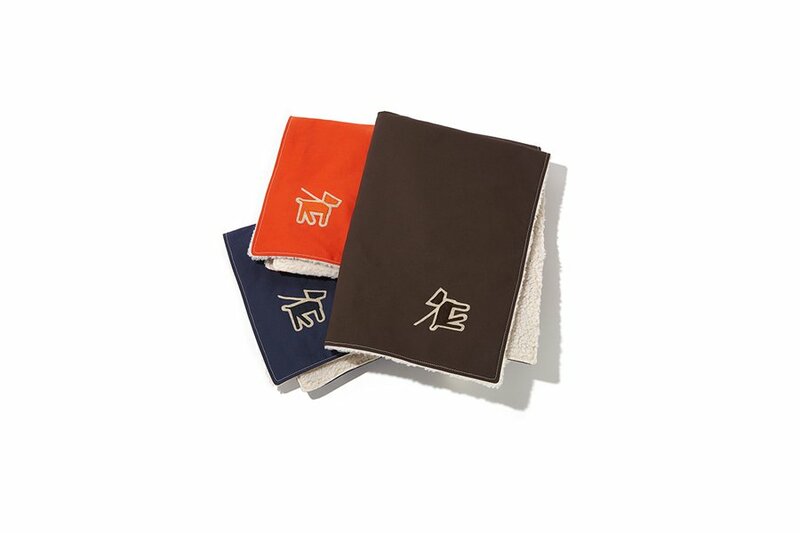 A double-sided canvas and fleece throw for warding off chilly airplane air or cozying up during a long drive. 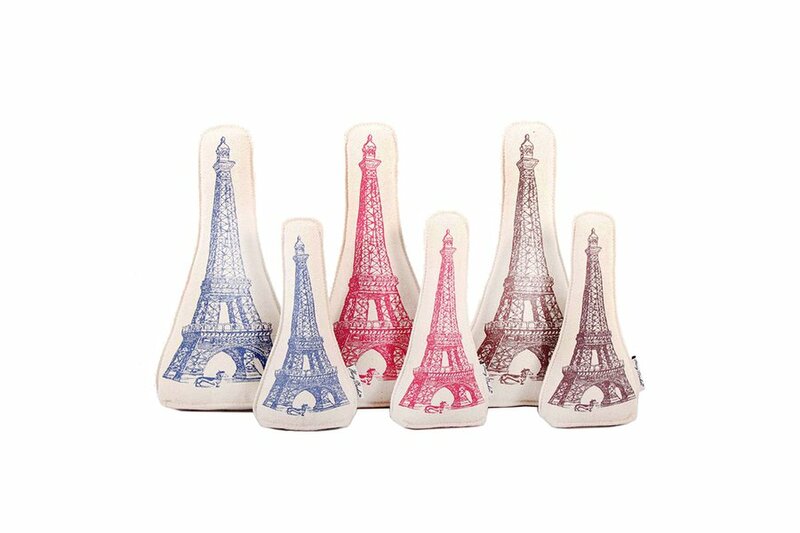 An earth-friendly plush toy for the dog dreaming of a Parisian getaway.